Every type of spirit has a story worth exploring. Whiskey. Gin. Vodka. Tequila. These are spirits you’re probably familiar with, but there are others less common to the masses that have been around for centuries. In this case, we’re talking cachaça. 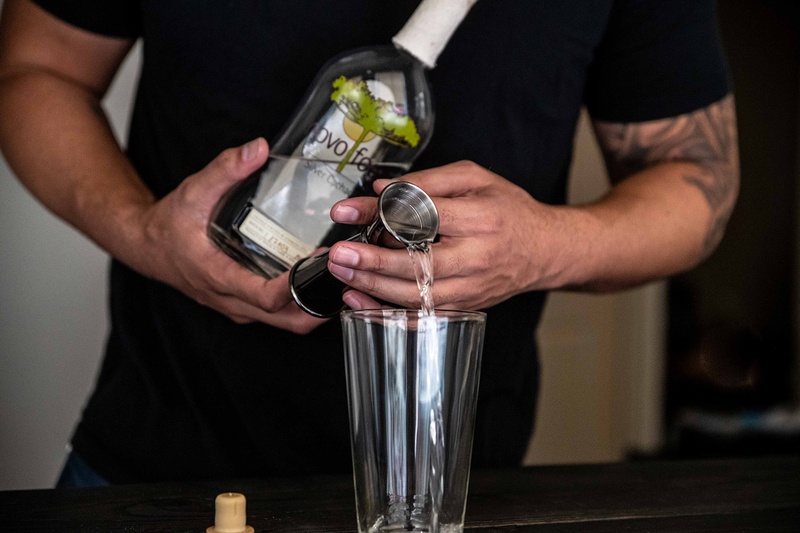 Though cachaça is still often considered an emerging “craft spirit” in the United States, it is pretty widely available. You might have to do a little digging to find it in your city, but I have a feeling you’re not the type to back down from a little exploration. Look for some of the more accessible brands, including Leblon, Novo Fogo, and Avua Cachaça. 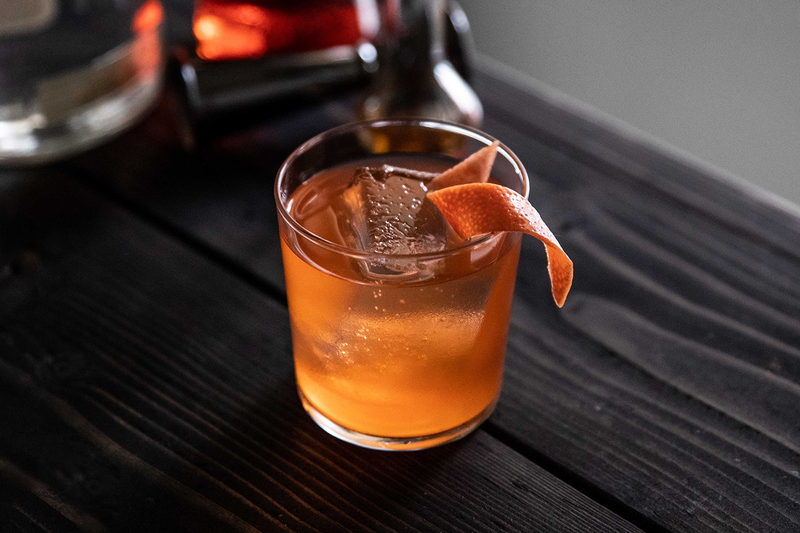 This particular recipe is a variation on a classic Negroni. A Negroni cocktail is equal parts gin, Campari, and sweet vermouth. 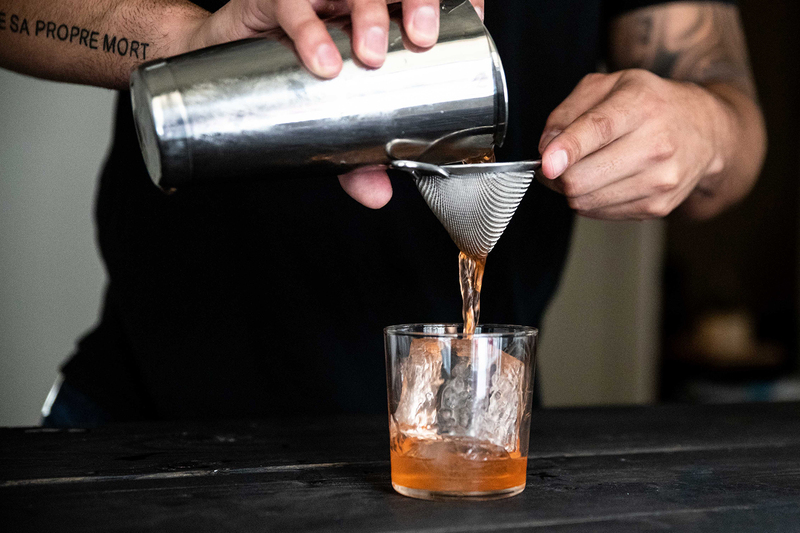 Here, we substitute cachaça for gin, Aperol for Campari (to achieve a lighter, more citrus-forward flavor profile), and dry vermouth for sweet vermouth. The addition of fresh grapefruit juice makes the cocktail a refreshing and fitting drink for the end of summer. Combine all ingredients into a cocktail shaker. Fill the shaker with ice and shake for 7-10 seconds to chill. Strain the drink into a rocks glass over ice. Express the back of a grapefruit peel over the cocktail and place it inside the glass. Enjoy! For more cocktail recipes like this one, follow Elliott Clark on Instagram @apartment_bartender.